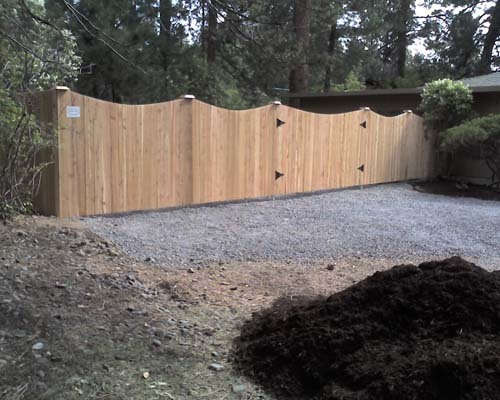 Bend Fencing can create a natural wood fence that will enhance the look of your home and increase the value. 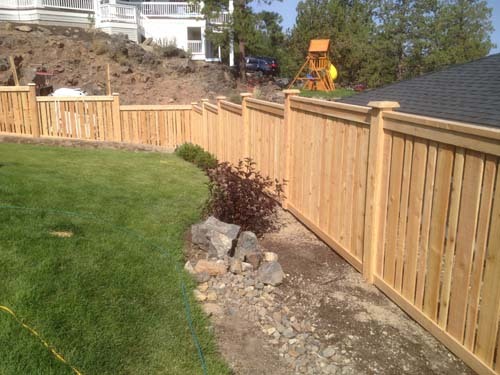 Bend Fencing specializes in cedar fencing and ranch fencing for any size property, big or small. 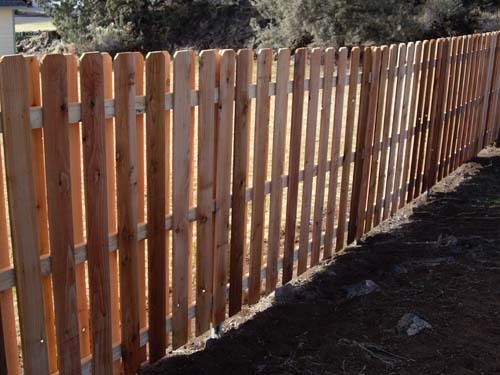 Bend Fencing always strives to provide the highest quality product and customer service and to create a long lasting value for all residential fencing and commercial fencing clients. 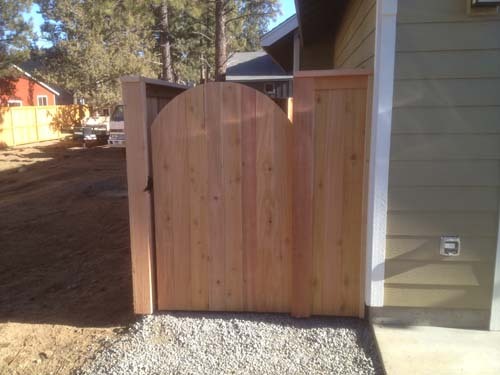 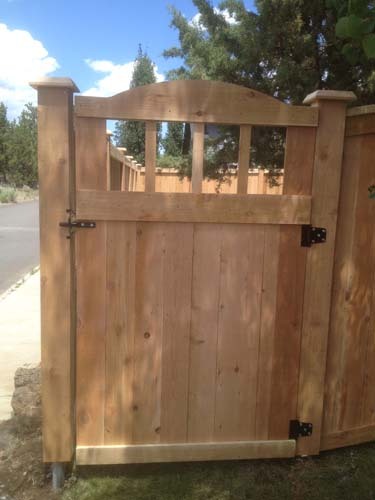 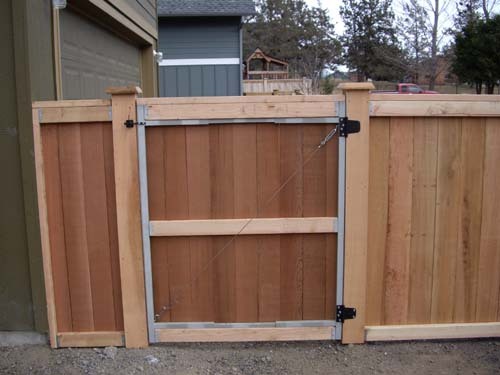 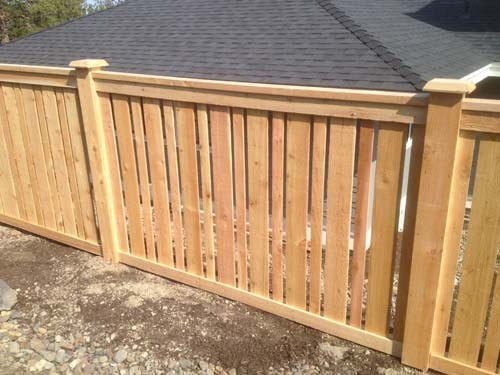 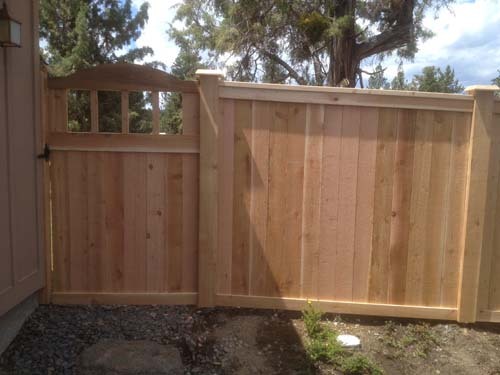 For a quote on a natural wood cedar fence or ranch style fence, please call us at 541-382-4400. 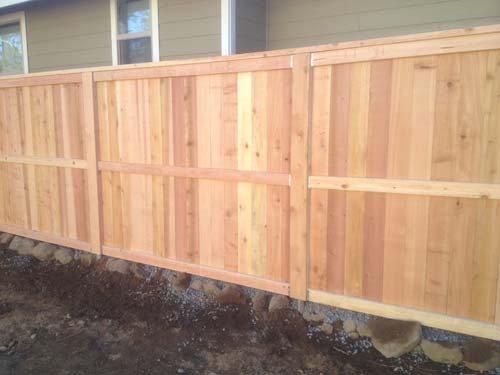 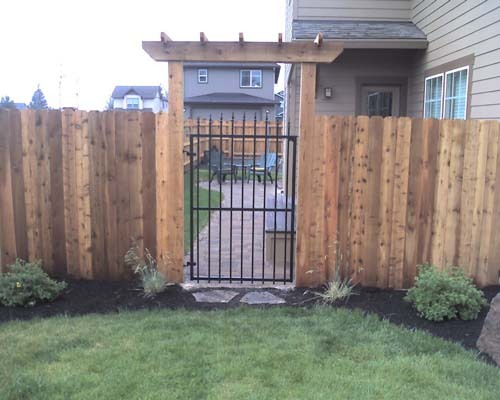 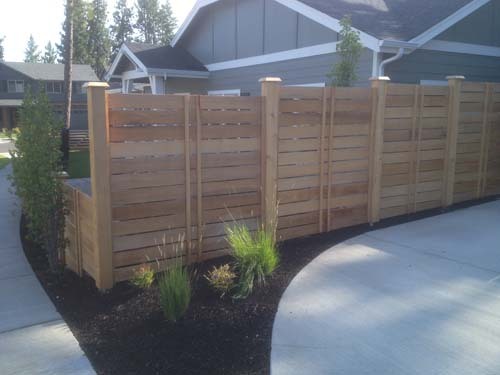 Cedar fencing is a great way to enclose your yard. 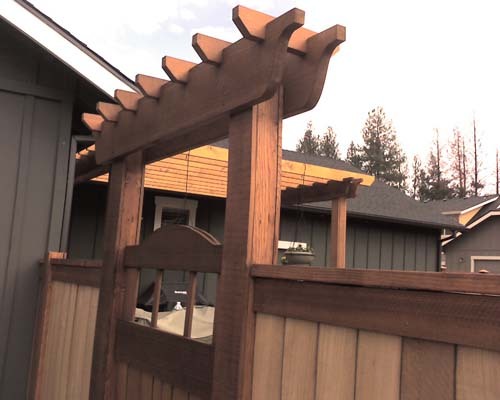 Custom shaped and designed cedar fencing to meet your individual needs. 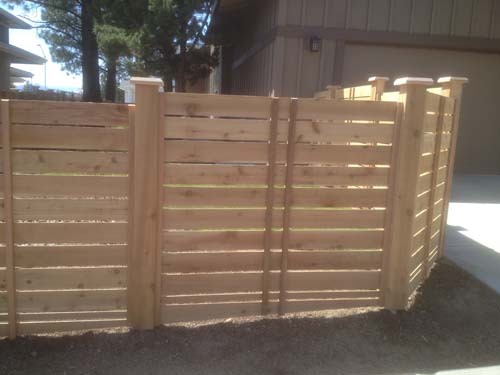 Residential cedar fencing for privacy, lot or yard dividing.